A dynamic new community is coming to the North Shore of Long Island. Equal parts adventure and charm, excitement and tranquility. A resort-style neighborhood with 28 acres of open space and unlimited open waters. A one-mile waterfront esplanade with outdoor seating. Retail and a restaurant with prime sunset views. Miles of trails and bike paths connecting to a wooded preserve. Playgrounds and a dog park. A boardwalk and beach, amphitheater and ecology pier. And in the heart of it all, modern living in graciously appointed residences to rent or own. All just a high-speed ferry ride from Manhattan. 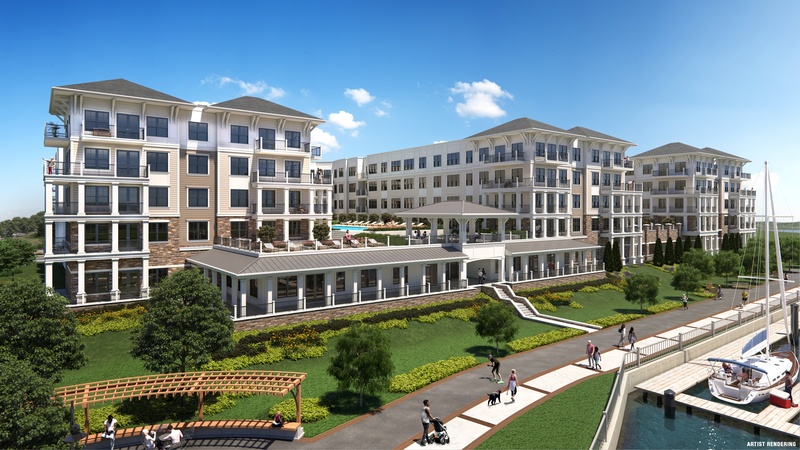 Garvies Point is coming to Glen Cove — and bringing with it every amenity and opportunity to live life on point. Garvies Point will offer 75,000 sq. 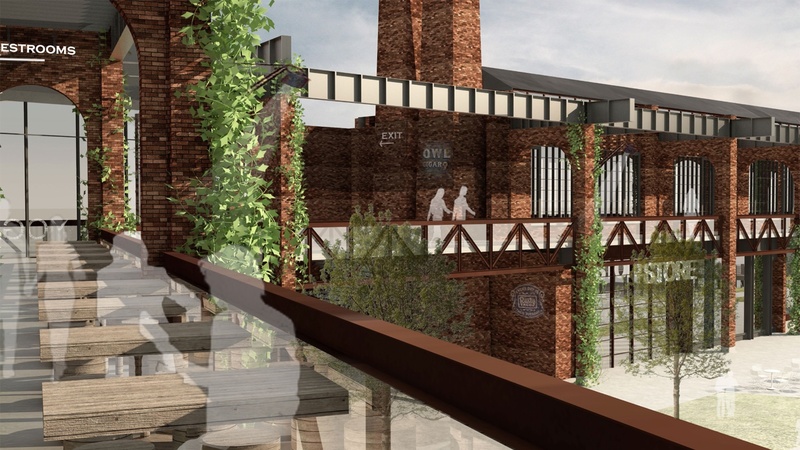 ft. of commercial and retail space and a Restaurant & Café with outdoor seating. Contact us for more information about retail and commercial opportunities. In 1827, local physician and entrepreneur Thomas Garvie negotiates with Cornelius Vanderbilt to operate steamboat service between Glen Cove and New York City. By midcentury, Glen Cove grows into a major summer resort community as wealthy Manhattanites flock to new hotels near the steamboat landing. Around this time, the industrial era reaches the shores of Glen Cove with the opening of the sprawling Duryea Starch Works Manufacturing Company. Additional factories launch operations on Glen Cove Creek including Ladew Leather Works. Manufacturing operations continue here for another hundred years. In 1917, Glen Cove becomes an independent city, giving residents a greater say in government. Financiers, industrialists and magnates including J. P. Morgan and F. W. Woolworth build waterfront estates some of which still stand, elevating Glen Cove into a prime Gold Coast destination. 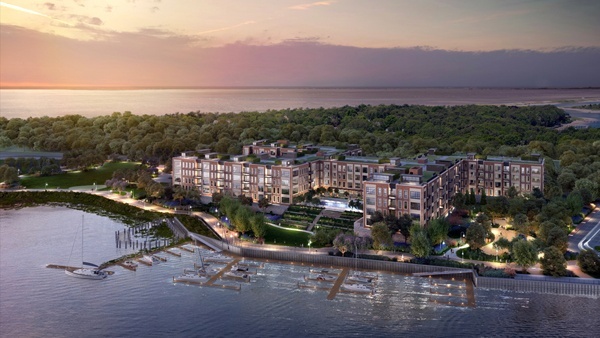 In one of Long Island’s most ambitious projects, Garvies Point becomes a national model of sustainable development with its forward-thinking plan to revive the Glen Cove waterfront. In a nod to history, Garvies Point is named for Dr. Thomas Garvie whose former estate is now part of the Garvies Point Museum and Preserve, an education center for Long Island geology research. All images are concept renderings.